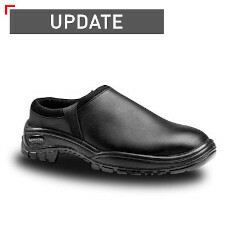 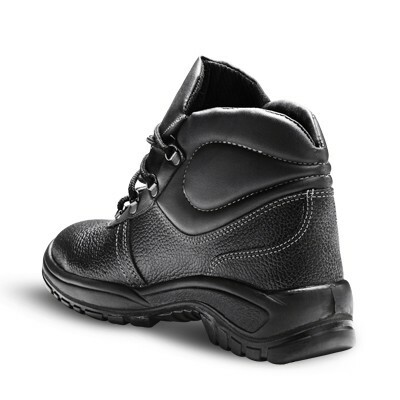 The Galaxy has become a favourite for those who require the protection of a boot and the slip-resistance of an SRC rated sole. 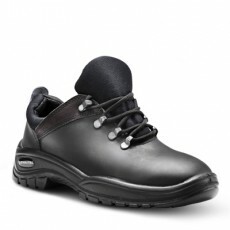 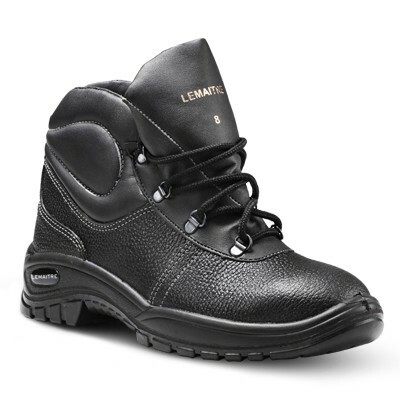 The padding in the collar ensures added comfort and ankle support to the wearer, while the bellows tongue provides superior defense against unwanted debris entering the boot. 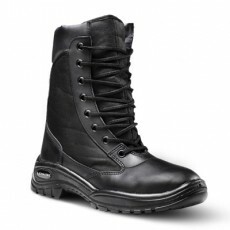 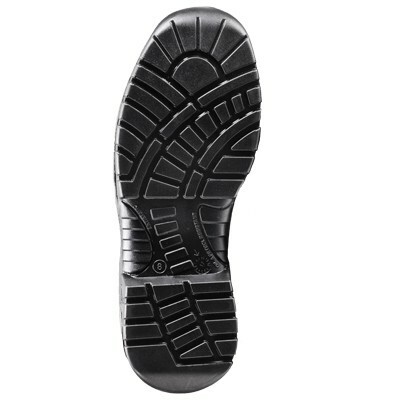 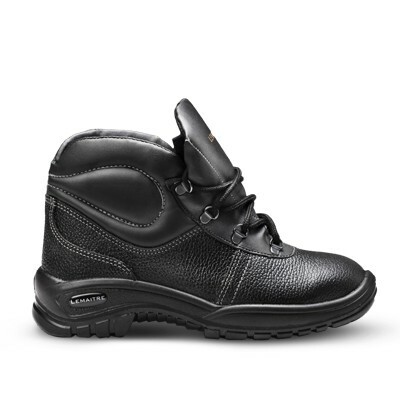 The D-ring lace-up system ensures easy entry to the boot and swift removal when it matters most.